Lush Fab Glam Inspired Lifestyle For The Modern Woman: Quotes To Motivate And Inspire You. Quotes To Motivate And Inspire You. Midweek Motivation: Quotes To Motivate And Inspire You. 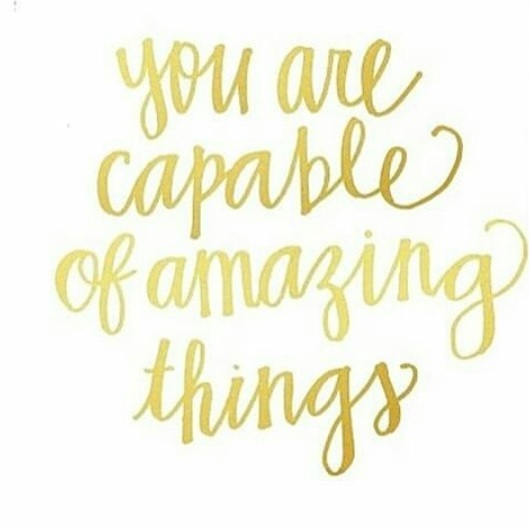 Quote 1: "You are capable of amazing things." 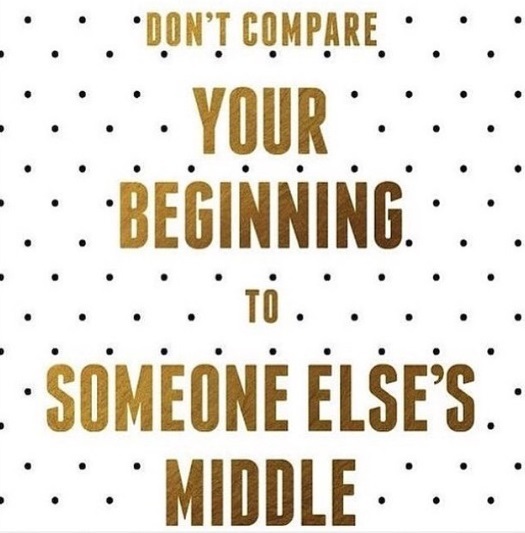 Quote 2: "Don't compare your beginning to someone else's middle." 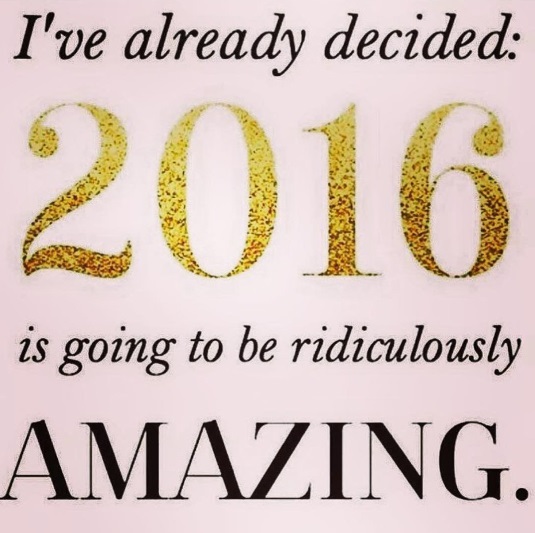 Quote 3: "I've already decided 2016 is going to be ridiculously amazing." 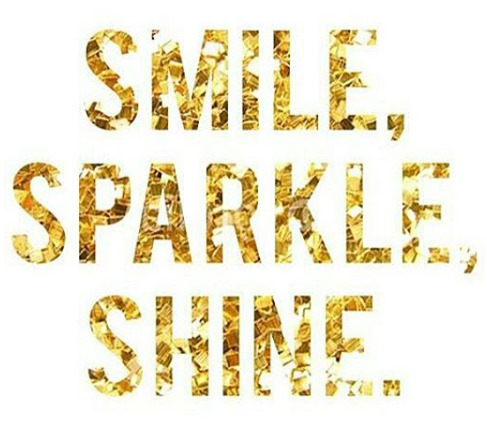 Quote 4: "Smile sparkle, shine". 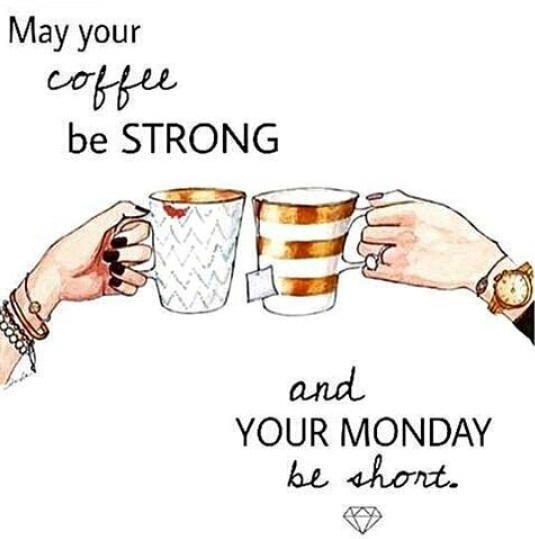 How do you stay motivated during the work week and which featured quote do you love? Share with us by leaving a comment below. It is necessary for every human being to accept success and failure at the same stride, because you cannot reach the heights of success without making sincere efforts and being optimistic all the time. I salute all those individuals who have proved their metal to the entire world, and have written some motivational and inspirational lines that can boost the inner strength of all those who start losing hope for some reasons. Motivational and inspirational quotes can somehow enlighten or boost our confidence. Simple words when to put two together is so powerful, it can serve as an opening workout of an individual as he starts his day. We get our courage or confidence just by these sayings and somehow strengthen us as we start our day or vise versa. This should definitely be added on a writing term paper help on ghostprofessors.com as an added write-up as an inspired article.